Charitable giving after death is a gracious way to make a difference with your legacy. There are multiple ways to structure your postmortem giving, and some of them can be advantageous to your other beneficiaries, if applicable. A lawyer located in Tracy or Manteca can counsel you as to the most beneficial way to structure your estate plan to maximize charitable donations. Can’t I just leave assets to a charity in my will? Absolutely, you can, but it may be more advantageous to structure your giving differently. For instance, if you have appreciated assets, you could transfer them to a charitable remainder trust. If you would like to give to multiple charities, it may be best to create a private foundation. The manager of the foundation will make individual grants to various charities, individuals, or scholarships. One of the benefits of using an alternative means of distributing your assets, other than your will, is that your surviving family members can contest your will. If you’ve decided to disinherit your family, there may be an increased risk of a contested will. Can charitable giving reduce my estate taxes? Yes, if it’s done properly. Your estate planning attorney may recommend leaving your retirement assets to charities. These assets tend to be taxed the most after death. Structuring your giving so that your retirement assets are directly transferred to the charity will give your estate a federal estate tax charitable deduction. This lessens estate taxes for your beneficiaries. Plus, the charity won’t be required to pay taxes on your gift. 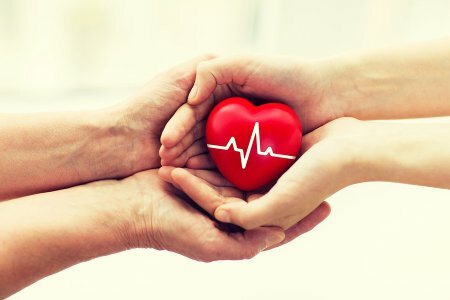 Can I donate my life insurance benefits to a charity? Yes, you can. This is one of the simplest methods of charitable giving after death, and surviving family members cannot contest the transfer of assets. The money is paid directly to the charity, bypassing probate. However, there may be a better way to give your life insurance policy to your favorite cause. Look for a life insurance carrier with optional charitable giving riders. You can attach the rider to your policy, and after you die, the rider increases the face value of the benefits. Usually, attaching a rider doesn’t increase fees or premiums, although there may be maximum thresholds on the total gift amount. If your loved one died because of someone else’s negligence, you may choose to file a wrongful death case against that person. 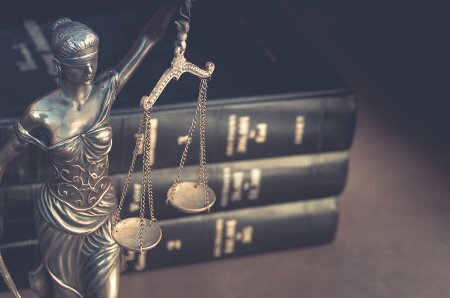 When you contact a lawyer in Tracy to determine if you have a case, he or she will need certain evidence to proceed with the suit and pursue damage on your behalf. Here is a look at some of the evidence your attorney will need to put your wrongful death case together. Your lawyer will need as much information as possible about how your loved one died. This means that he or will need a copy of the official death certificate that lists the exact cause of death. He or she will also need a copy of any police reports associated with the death or any event that contributed to the death, such as a report from the scene of a car accident. If there was an autopsy, your attorney will also need a copy of that report. In cases that involve medical malpractice, your lawyer will need copies of medical reports as well. 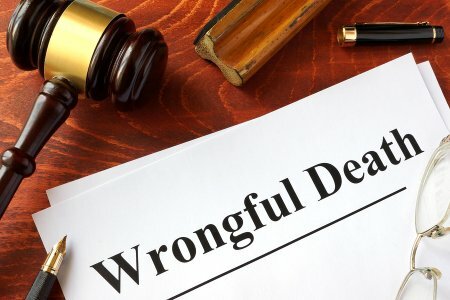 As part of your wrongful death case, your attorney will need to show that there was a relationship between your lost loved one and the person you are holding responsible for his or her death in which that person owed your loved one a duty of care. This relationship can be the expectation that a doctor will act in the best interest of his or her patient or the responsibility of a driver to drive safely to protect other people on the road. Your attorney can tell you what kind of evidence will best prove this relationship in your specific case. To determine what claim you may be entitled to, your attorney will need to calculate both the financial and emotional cost to you of losing your loved one. One strategy he or she will use to prove the financial loss is to show the income your lost loved one contributed to your household in the past and how that lost income will affect your family financially.